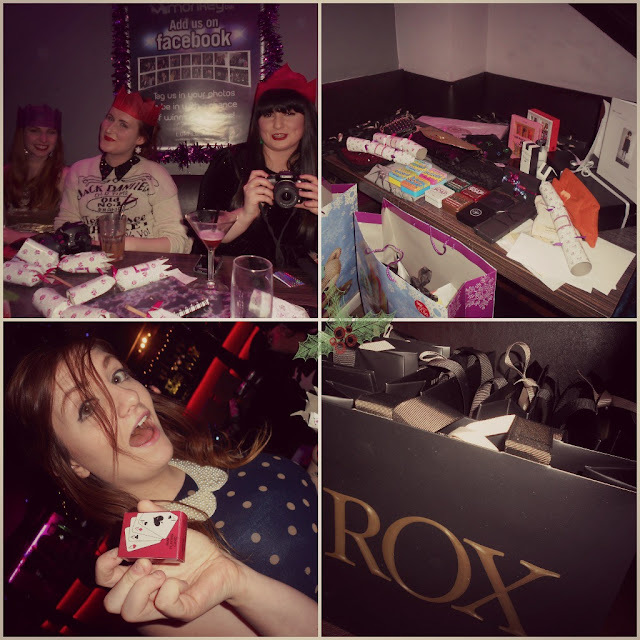 This week I headed to Monkey Bar for the Scottish Bloggers Christmas party which was amazing- a huge thanks to Roisin, Gillian and Claire for putting together an amazing night as well as the lovely people at Rox, Yelp and the Monkey Bar for being so supportive. there will be loads more posts I haven't caught up with yet so I will add to the list! 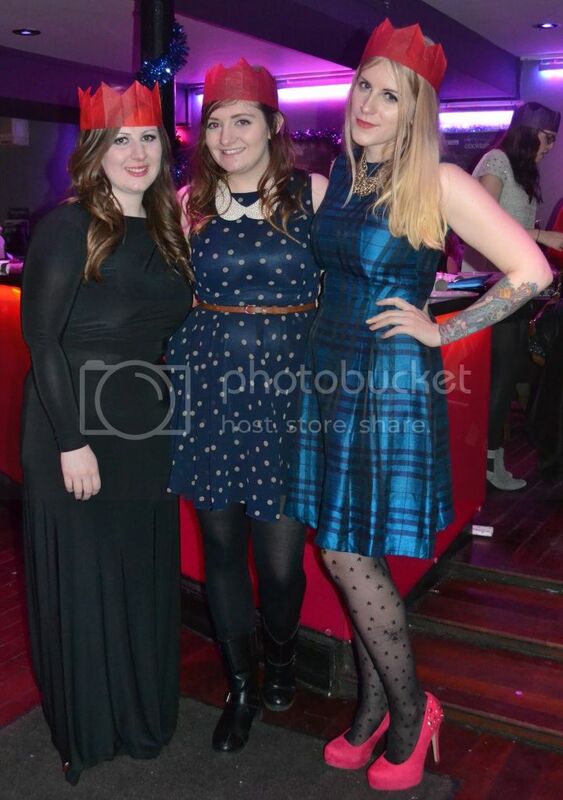 Didn't manage to get a chance to meet everyone but fingers crossed we can get another meet up sorted soon!